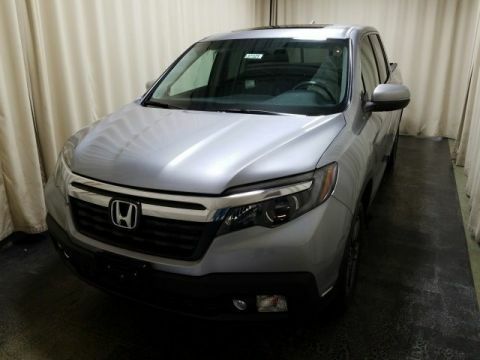 What are the 2018 Honda Ridgeline Interior Features? 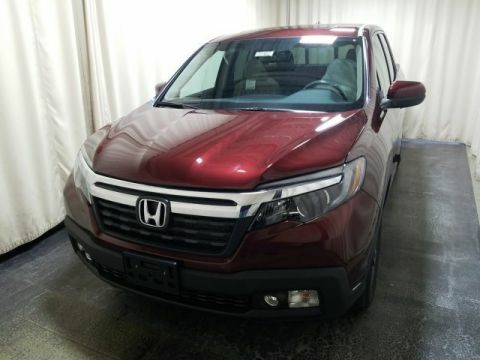 Monroe drivers love the versatility of a pickup truck, but what most don’t realize is that a pickup doesn’t need to be all rough and tumble. 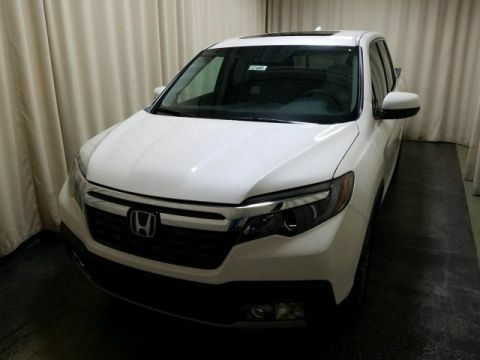 Instead, options like the 2018 Honda Ridgeline actually allow you to indulge in conveniences and qualities that aren’t found in other models. 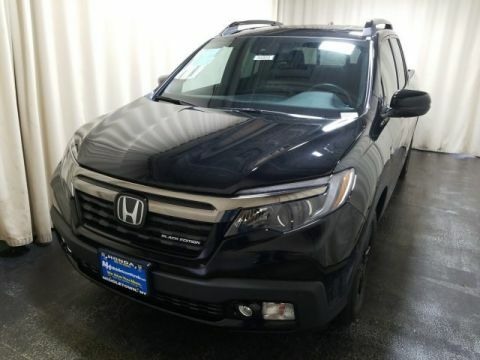 For instance, the Honda Ridgeline interior boasts comforts and conveniences everyone will want to explore. 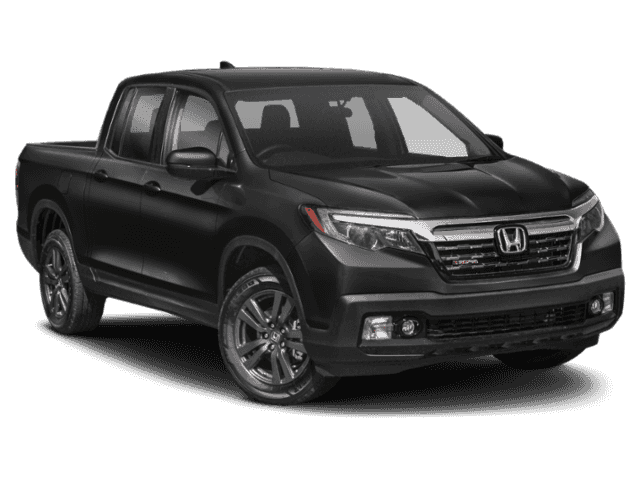 Learn more about the Honda Ridgeline interior features below and see why you need this model to be your next asset on the jobsite. Whether the Monticello weather is hot or cold, the Tri-Zone automatic climate control system gives everyone access to the temperature level that makes them comfortable. In addition, this system comes with humidity control and air filtration to make it that much better for you while on the go.